These are but two of the names given to the Corpus Christi ritual whereby first-year seminarians forgo their free Saturdays to partake in a range of excursions. And while they were forced, these trips did indeed prove to be a great deal of fun and an excellent chance to get to know one another. However, not all began thinking in this way. 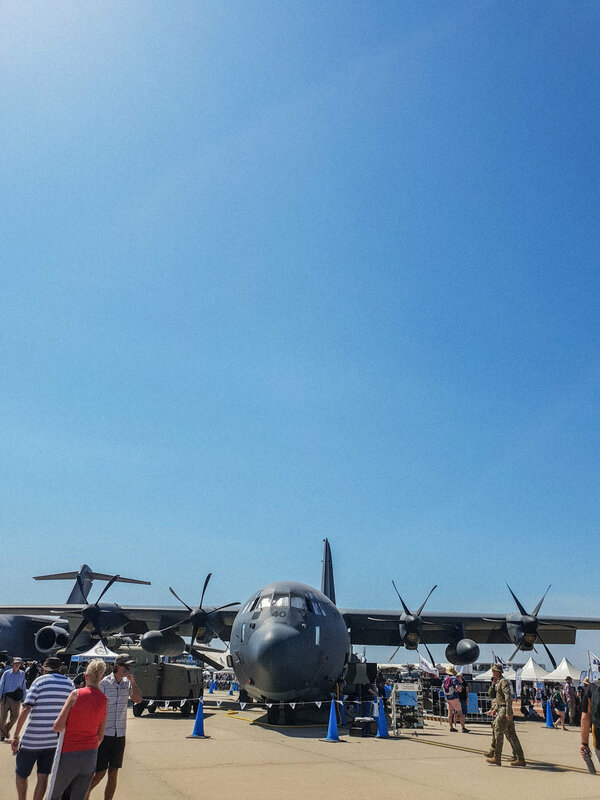 Faced with blistering heat, more than a few of us doubted the wisdom of going to the Avalon International Airshow for our first outing. Nevertheless, amongst spending time in the air-conditioned pavilions, we did catch a glimpse, and an earful, of some of the fastest fighter jets Australia and the United States have to offer. Furthemore, a spontaneous invitation by Matt Restall to have dinner at his brother’s lake-side home meant we were treated to a beautiful meal and some respite from the oppressive weather. Fr Cameron Forbes volunteered to take us on our next journey and he had a change of scenery in mind. After visiting Tarrawarra Abbey and getting a taste of Cistercian life, the tasting continued in more ways than one as we sampled the Yarra Valley’s local food and wine. It was then time for us to travel to Fr Jake Mudge’s hometown of Bendigo. Also accompanied by our College Rector, Fr Denis Stanley, we saw the mighty Diocese of Sandhurst’s gargantuan Sacred Heart Cathedral. Venturing further, we found the beautiful streets of Bendigo overtaken with royal fever as they hosted the ‘Tudors to Windsors’ exhibition and had an abundance of Union Jacks and images of our favourite royals decorating the parks and shopfronts. The next weekend proved to be my personal highlight as we travelled to the Melbourne Cricket Ground to watch Port Adelaide take on Melbourne. Not expecting much after a lacklustre trade period, at least some of the Adelaide seminarians left overjoyed, as Port clawed back an early deficit to claim the perfect start to the AFL season. Finally, our Saturdays together concluded with a trip to Ezekiel Hangan’s family farm, where not only we were able to feed the donkeys and llamas but were treated to the most incredibly generous morning tea, played pool and table tennis, and even got to revisit our childhoods by jumping on the family trampoline. The hospitality continued that night as we made our way to St Fidelis presbytery for a four-course dinner extravaganza provided by Melbourne Vocations Director, Fr David Cartwright, and his generous parishioners. On behalf of all the first-year seminarians, I would like to thank Fr Ed Moloney and all the priests, other seminarians and their families who made these experiences possible. So now, only one question remains: what we will do with our newfound free time?